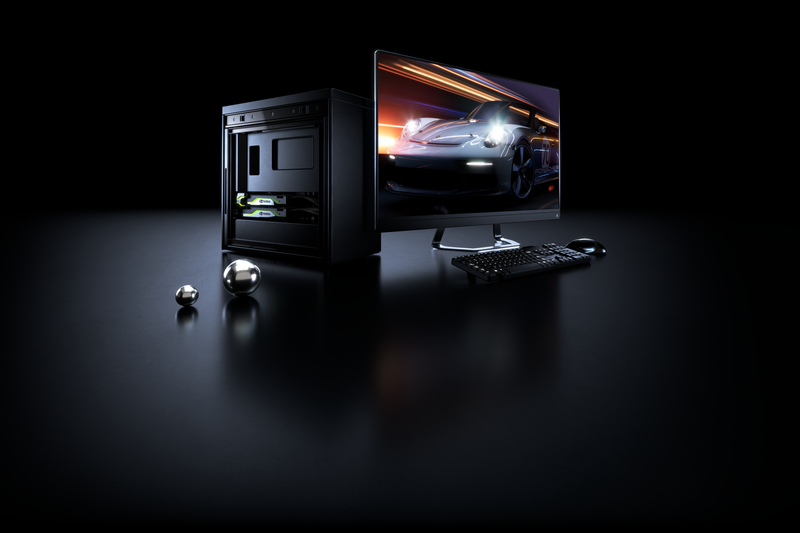 Workstations are the epicenter of creativity and innovation for creative professionals across an array of disciplines, and the introduction of NVIDIA’s Quadro RTX GPUs is fundamentally altering the scope and type of tasks they can perform. Able to render cinematic quality images in real-time, utilize advanced AI to proactively assist in the design or creative process, and power lifelike virtual reality simulations with ease, Quadro RTX Workstations mark the pinnacle of creative potential and professional productivity. 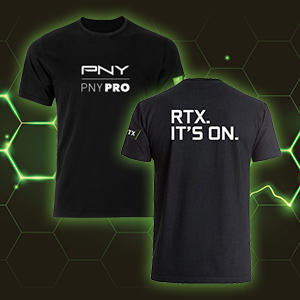 PNY and NVIDIA are pleased to introduce the solution to today’s and tomorrow’s most demanding professional graphics, AI or HPC needs, the NVIDIA Quadro RTX 8000. Designed to meet the demands of customers looking to drastically improve the quality of their renderings, take advantage of breakthrough new AI-based software features, create seamless virtual reality experiences, or dramatically increase productivity by reducing the time required to perform essential and repetitive tasks, due to unmatched GPU performance and features; the Quadro RTX 8000 represents the next step in GPU-driven solutions. In our PNY Pro Tip #7, we introduced the latest VirtualLink addition to the Turing RTX GPU output offering, and how it was developed to make VR more accessible. While the idea of one cable connection for VR is great, there are currently no VR HMDs (Head Mounted Display) available with VirtualLink. 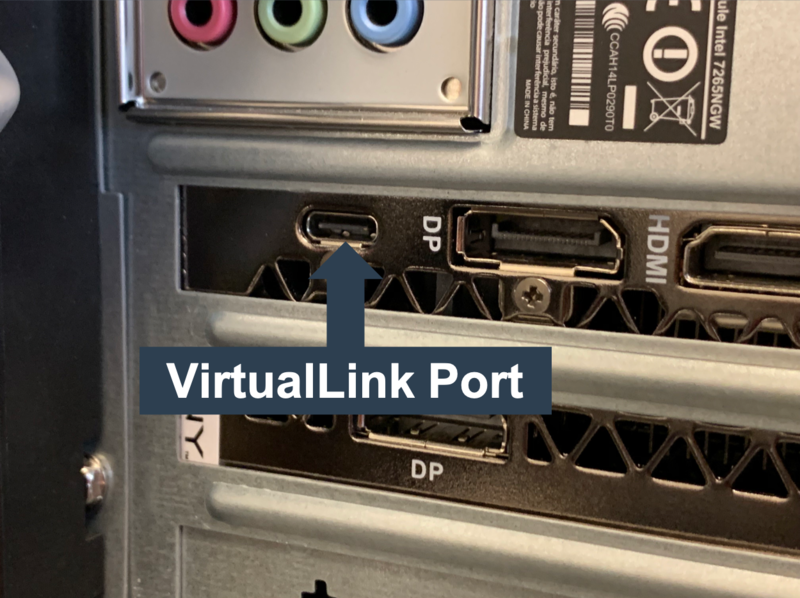 In this follow up blog, we will go over 3 ideas that our readers can use the VirtualLink port for. 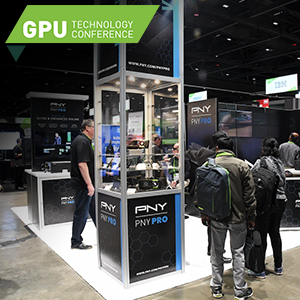 PNY and NVIDIA are looking forward to GTC 2019, and the opportunity to unveil Quadro RTX (Turing architecture) GPU solutions to attendees. 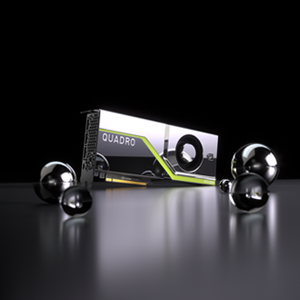 Whether generating real-time, photo-realistic rendering, bringing the AI technology intrinsic to NVIDIA’s NGX platform to design and creative professionals, driving the boundaries of generative design forward, or providing unprecedented virtual reality experiences, NVIDIA Quadro GPUs will demonstrate their industry leading capabilities at GTC. Each year, SOLIDWORKS hosts a convention for creators, developers, and innovators to come together in pursuit of tomorrow’s technology. SOLIDWORKS World is the culmination of a shared drive toward the future of product development. NVIDIA and PNY are eager to show the latest developments of interest to the SOLIDWORKS community. Copyright © 2017 PNY Technologies Inc.